Choose from a range of travel and stay options. Users can use this mobile app to browse through flight choices and hotel options when planning their business or holiday travel. 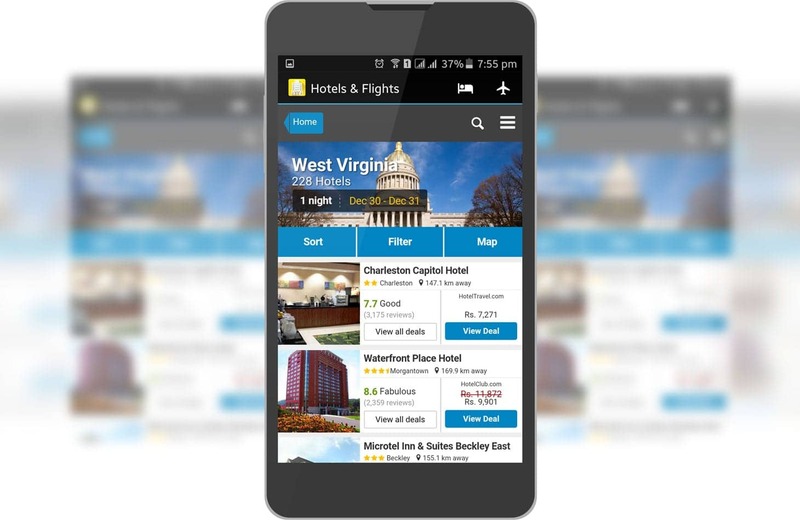 A comprehensive travel planning tool with an extensive list of airlines, airfares, hotels ranging from budget hostels to luxury resorts, the mobile app provides a virtual online guide for users. It contains an amazing list of locations across the world, with user generated comments and ratings about airlines and hotels which makes it ideal for both the occasional traveler as well as frequent flyers and seasoned tourists. It is a one-stop, easy to use mobile app for making travel plans, booking flight tickets and hotel accommodations. Search according to multiple criteria such as location, address, date etc.